Who is Adam Driver anyway? I’m pretty sure I’ve never seen him in anything, and from what I’ve heard about one show that he’s in, I never want to unless the title begins with Star Wars. I did see Lincoln, though, but I don’t think he had a very large role in that film. Apparently it is possible that he’ll be playing a villain in this Star Wars film. What sort of villain? We have no idea. It’s possible that there won’t be a Sith Lord of any sort in this one, which would kind of make sense. In A New Hope, there was Darth Vader, but his presence didn’t make as much of an impact as it did in later installments. 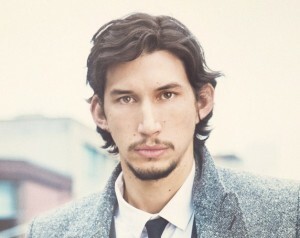 I’m guessing that will also be true of Adam Driver’s character in Star Wars: Episode VII.